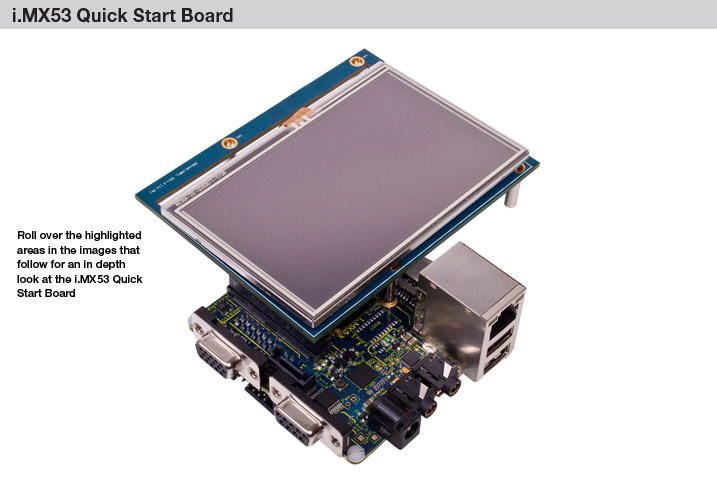 The i.MX 53 Quick Start Board is a $149 open source development platform integrated with an Arm® Cortex®-A8 1 GHz processor and the MC34708 PMIC. 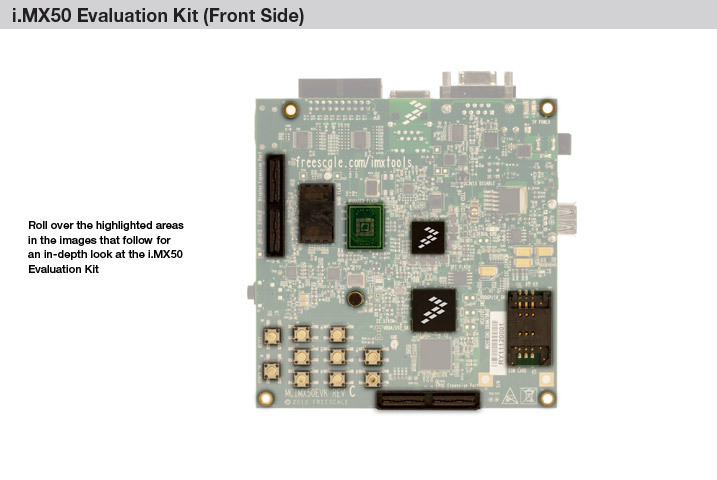 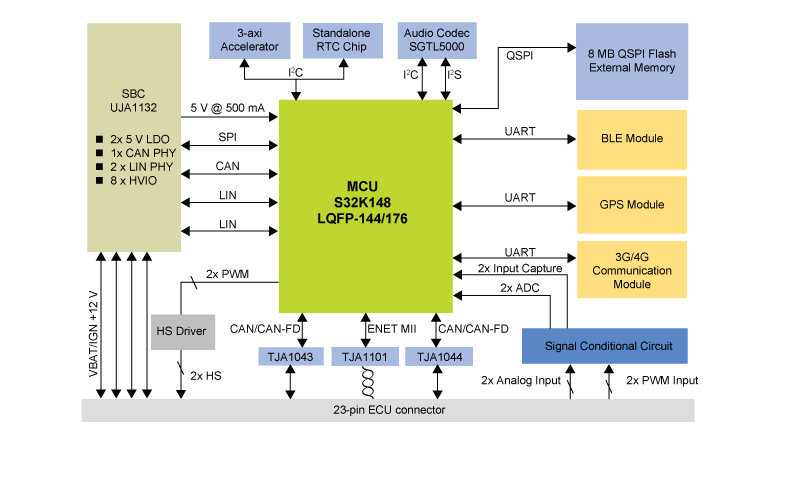 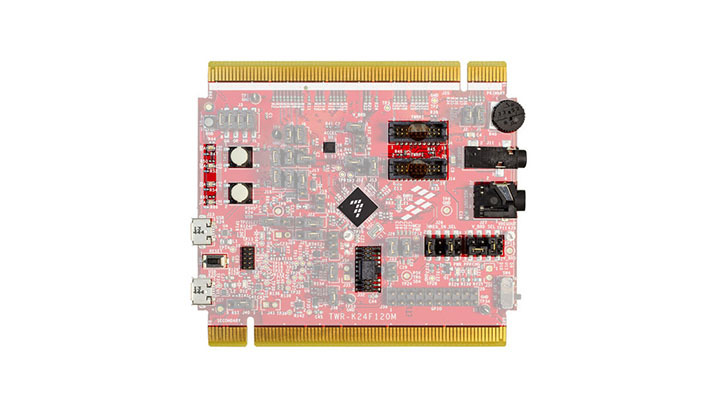 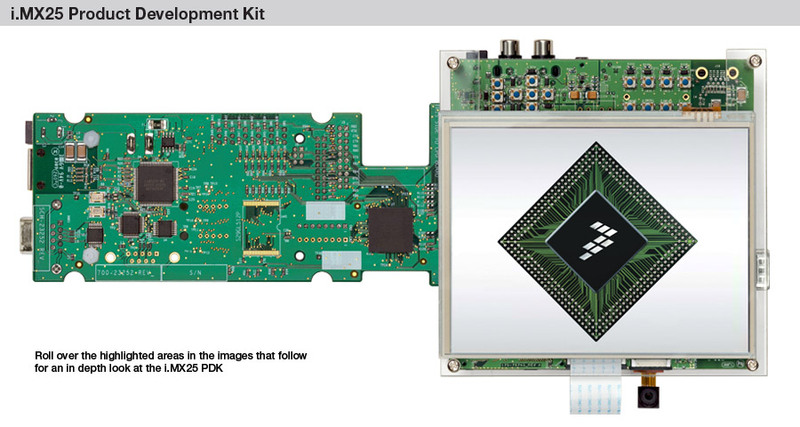 The NXP® KITSGTL5000EVBE Evaluation Kit supports the SGTL5000, which is a low-power stereo codec with headphone amp. 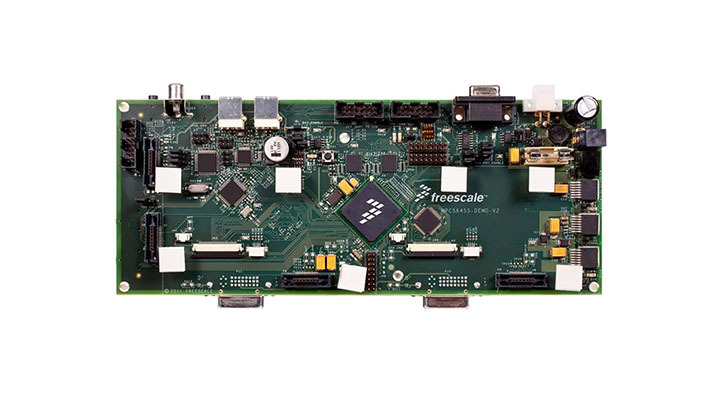 The MPC5645S EVB features the Freescale MPC5645S 32-bit MCU for single-chip automotive instrument cluster applications. 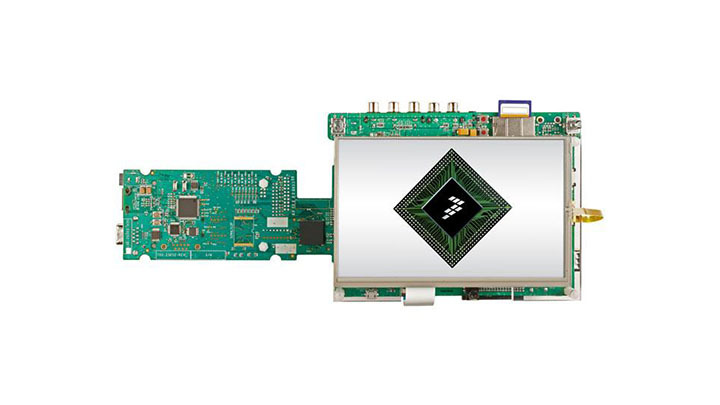 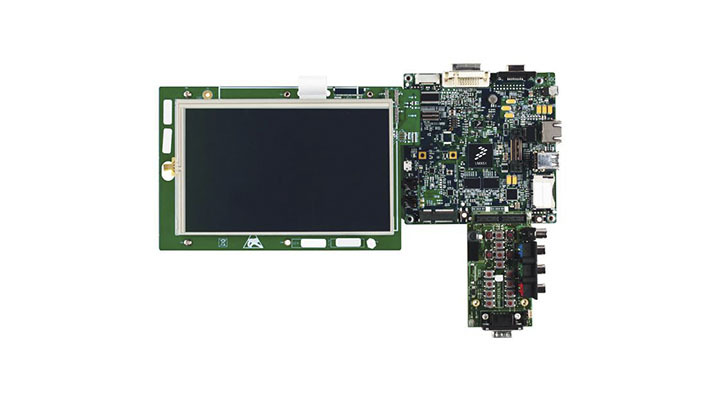 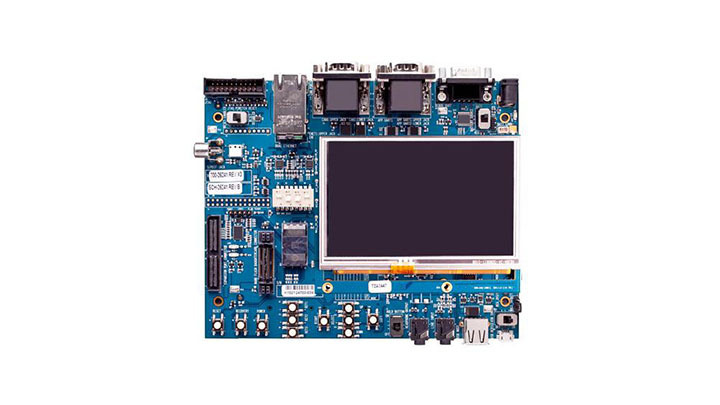 The NXP Freedom K22F is an ultra-low-cost development platform for NXP Kinetis K22 MCUs based on the Arm Cortex-M4 core. 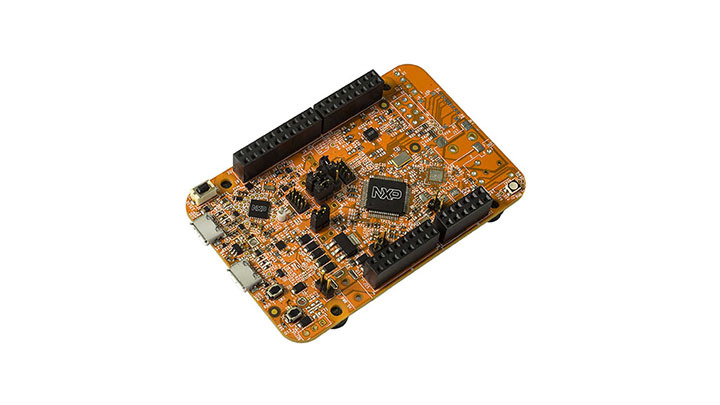 The TWR-K24F120M is a low-power Freescale Kinetis K24 120 MHz ARM® Cortex®-M4 based MCU platform for connectivity and sensor fusion applications.